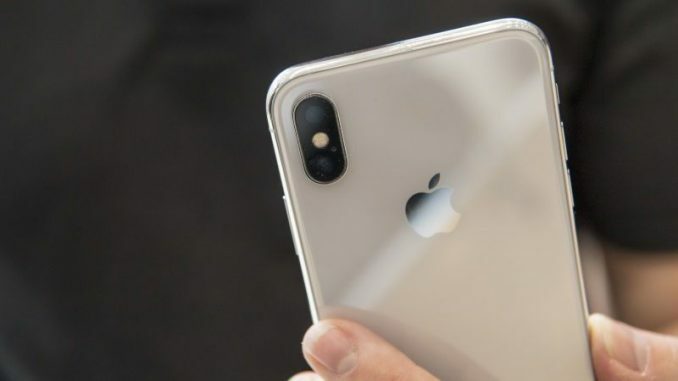 Months ahead of their formal debut, the 2018 iPhone models have emerged on the Eurasian Economic Commission (EEC) database. The new models running iOS 12 are spotted with model identifiers such as A1920, A1921, A1984, A2097, A2098, A2099, A2103, A2104, A2105, and A2106. Alongside the new iPhone models, two new iPad models have surfaced. These new models come in addition to the five unannounced iPad models that were spotted earlier this month. The Eurasian database also lately revealed five new Mac models that run macOS 10.13. Notably, the Eurasian database has a historical record of accurately revealing upcoming Apple developments. The database was found to have the entries of the iPhone 7, Apple Watch Series 2, and AirPods in August 2016 – a month before their official release. As reported by Consomac, the EEC database has revealed as many as 11 iPhone model identifiers running iOS 12. There are essentially three separate runs of numbers in the range begin with A19…, A20…, and A21…, to suggest that the lineup will include three different models. This is in line with the previous rumours that claimed the development of a 6.1-inch LCD iPhone, 6.5-inch OLED display featuring iPhone X Plus, and the successor to the 5.8-inch iPhone X. Moreover, all the models spotted in the latest listing were previously filed with the database in April with iOS 11. It is expected that Apple will unveil the 2018 iPhone family sometime in September. The new lineup is so far rumoured to include USB Type-C charging accessories and dual-SIM variants. In addition the iPhone models, Consomac folks have found two new iPad models on the Eurasian database that are reportedly running iOS 11. These new models come days after the regulatory database included five new iPad models. This makes a total of seven iPad models that are yet to be announced. Earlier this month, the EEC database revealed as many as five new Mac models. The models carrying model numbers A1931, A1932, A1988, A1989, and A1990 were found to run macOS 10.13. Furthermore, among other models, it appeared that the last three in the series could turn out to be the new MacBook Pro SKUs. These models are likely to be the updated MacBook Pro models that Apple unveiled last week.